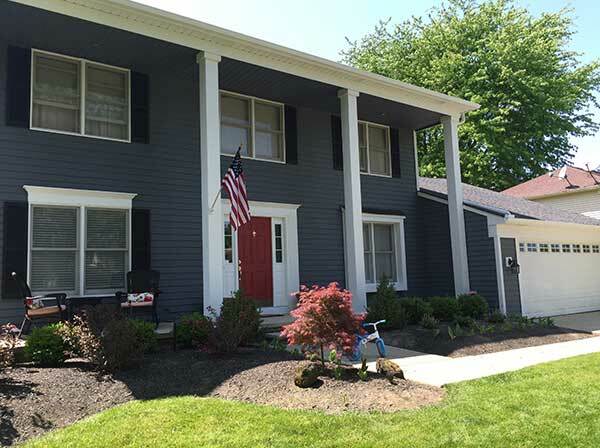 Pinpoint Painting LLC proudly serves in and around Chardon, Ohio. Our professional staff is equipped with the knowledge and expertise needed for all types of interior and exterior painting projects. 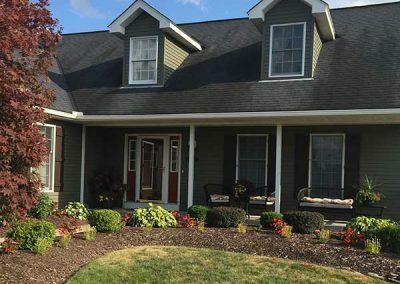 Our goal is to provide residents and businesses located in Chardon, Ohio with unparalleled customer service and superior workmanship. With our management team combining for over 50 years in the painting industry, we are your painting experts. 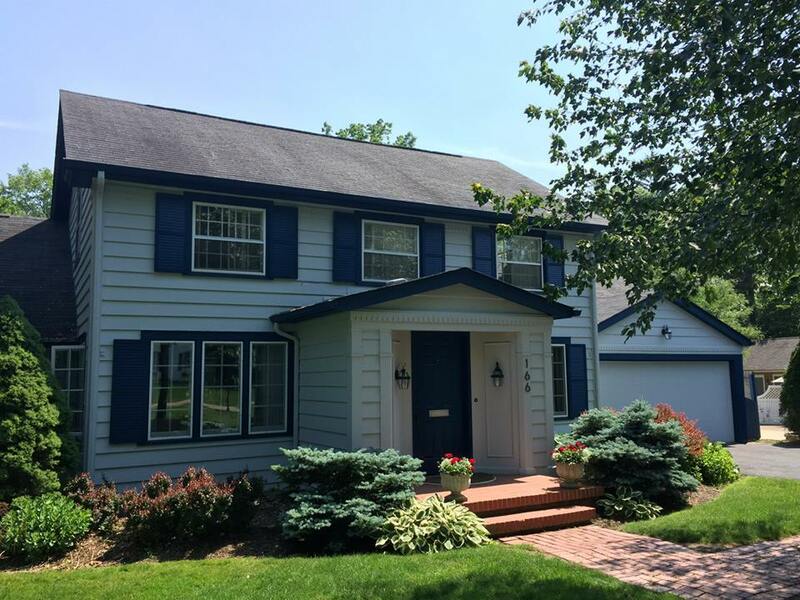 Whether you are looking for interior or exterior painting, deck and fence staining, or any other services our staff is here to help. 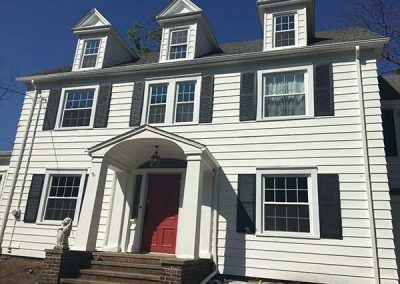 We offer a wide variety of services to improve the longevity and appeal of both residential and commercial properties. 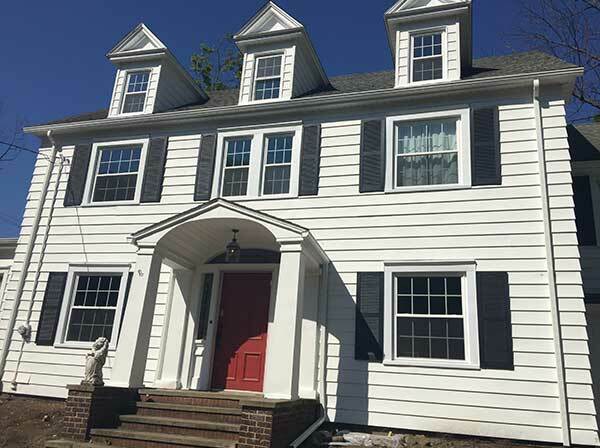 At Pinpoint Painting LLC, we will always recommend the most suitable products for your custom project. 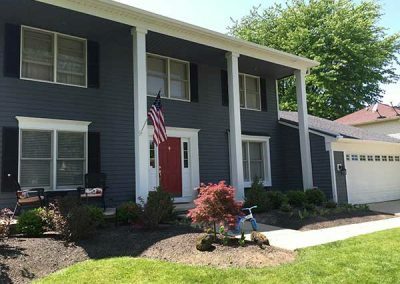 With many painting contractors to choose from in the Chardon, Ohio area we can assure you our professionals are top in the industry. 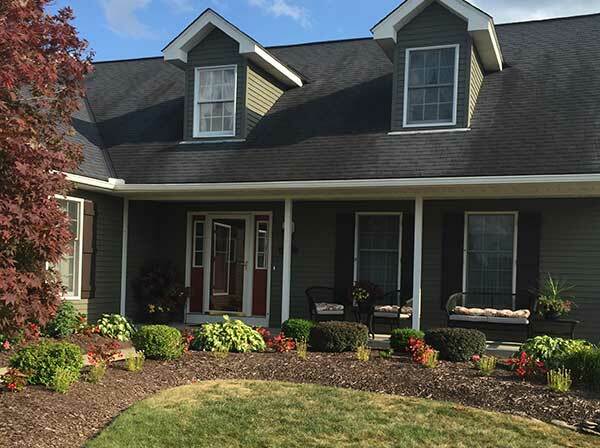 We pride ourselves on maintaining the highest level of customer satisfaction in the Chardon, Ohio area. Being locally owned and operated we are always readily available to take on projects in surrounding areas. 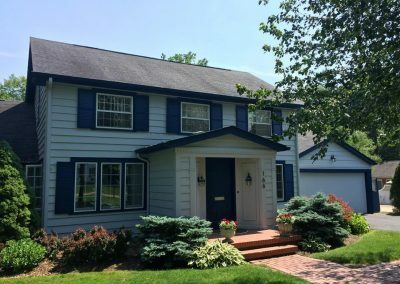 We hired Pinpoint Painting to paint the exterior of our 2.5 story home, and we couldn’t be happier with the job they did! Rick and the team were courteous and professional, and very conscious of our neighbors. After the team made our home look brand new, Doug came by to review their work and promised to bring a team in the spring to touch up any spots after potential winter damage. We believe we could not have received better service from the competition! Doug and Zach were great. I really enjoy professionals who are willing to communicate often. Not that I needed it however when I emailed a question, Doug was there to respond. I had a good experience with their painters as well. This is a busy I hope people will hire. I wish them the best and my next painting project, they will be my first call. Pinpoint Painting did exactly what they said and more. They were very professional and I would highly recommend them.